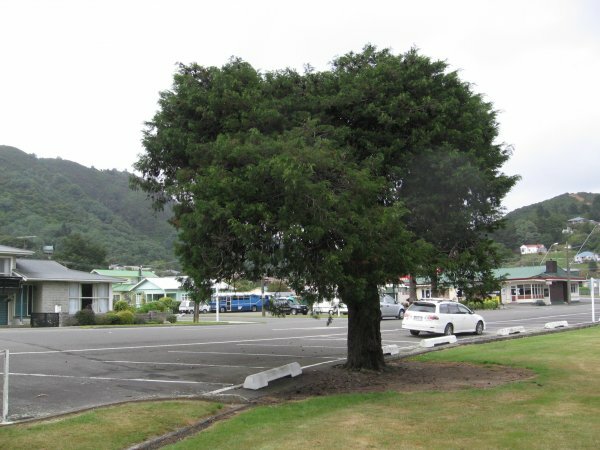 Another dry climate exotic tree that appears to enjoy the growing conditions in New Zealand. This Port Jackson pine is twice the diameter that the species is recorded to attain in Australia. 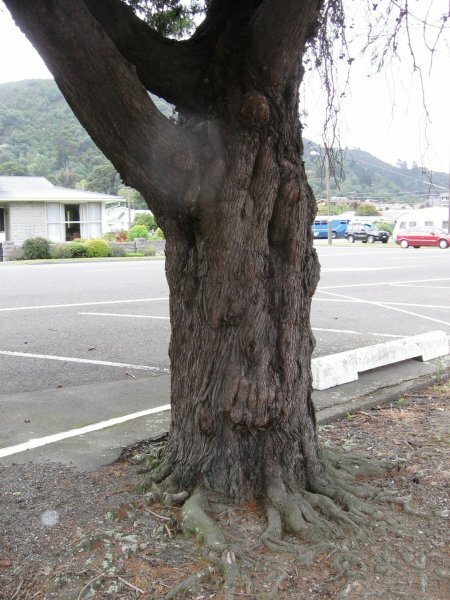 Other trees at this location were planted in the 1860's (Cadwallader 2012). ID ref: Allan Herbarium voucher specimen CHR 618110, Landcare Research, New Zealand. 18 Feb 2012 Cadwallader, B.G. On the edge of Nelson Square near the road adjacent to Oxford Street.